Arrow Engine Company is an industry leader in heavy-duty power generation equipment and with increasing demand for cheaper and cleaner burning fuel more companies are turning to natural gas generators for their power generation needs. This type of fuel burns cleaner than standard diesel and is well suited for remote areas where a continuous supply of natural gas is readily available. Arrow natural gas generator sets feature a wide assortment of factory options that enable you to customize your generator to match your requirements, including emissions equipment to assist you with environmental and regulatory compliance. 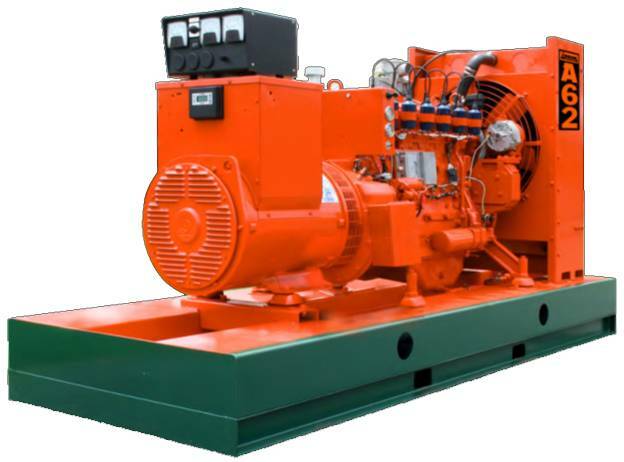 Arrow Generator Sets are designed to operate on a wide range of fuels, including natural gas, well-head gas, pipeline gas and propane, while providing maximum fuel efficiency along with low life-cycle costs. Please call us for our full line of 5 to 150kW genset offerings.